the use of lavatories in the Kingdom. by explaining that latrines are a taboo subject for many Cambodians, but also people worldwide. have a toilet, in order to improve sanitation. 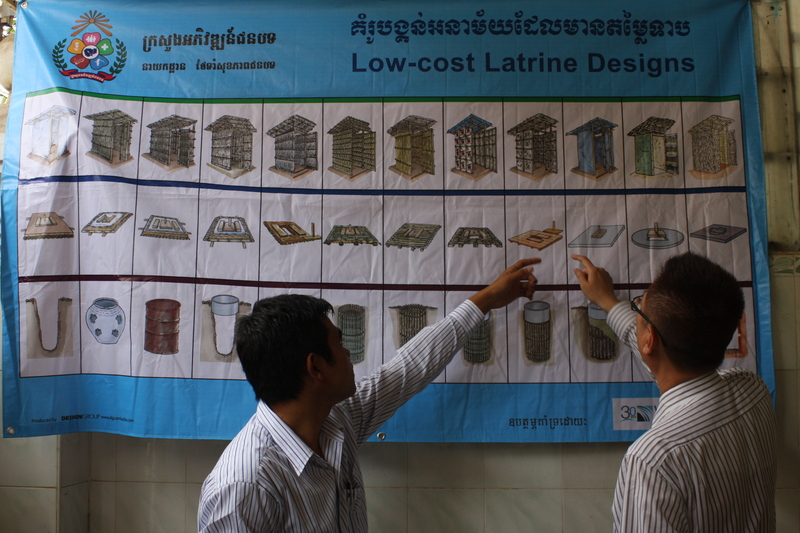 rural Cambodia lacked latrines in 2008.
that buying toilets, which cost US$35.50 a piece, are a worthy investment. “If you have a good toilet in hotels, coffee houses, shopping areas, people will come. development opportunities, in an effort to expand a network of toilet outlets – known as SaniShops – from 14 to 24 nationwide. for 30 percent of rural areas by 2015, and 100 percent by 2025. Published 12 May 2011, page 6.